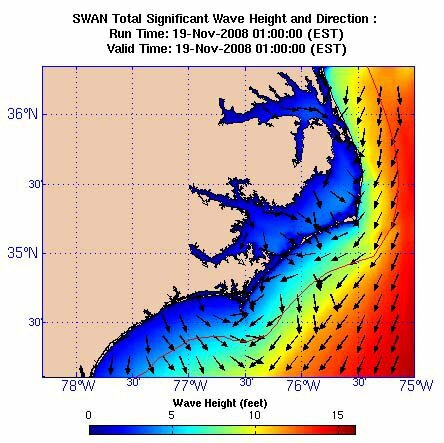 SWAN is a third-generation wave model that computes random, short-crested wind-generated waves in coastal regions and inland waters. 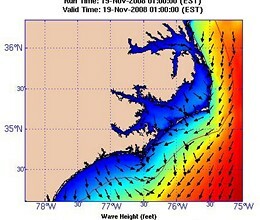 Wave propagation in time and space, shoaling, refraction due to current and depth, frequency shifting due to currents and non-stationary depth. Whitecapping, bottom friction and depth-induced breaking. Propagation from laboratory up to global scales. Transmission through and reflection (specular and diffuse) against obstacles. SWAN computations can be made on a regular, a curvi-linear grid and a triangular mesh in a Cartesian or spherical co-ordinate system. Nested runs, using input from either SWAN, WAVEWATCH III or WAM can be made with SWAN. SWAN does not account for Bragg-scattering and wave tunneling. * SWAN download link provides freeware version of the software. The ANSRuop computer program is specialized structural analysis software, designed for scientific research as well as to aid practicing engineers. No one has rated SWAN yet. Be the first to rate this product.